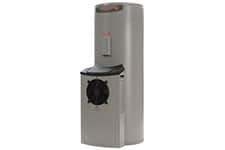 Rheem MPs-325 Split Heat Pump. 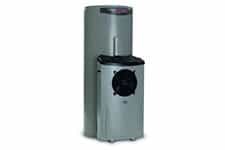 Rheem MPi-410 Integrated Heat Pump. 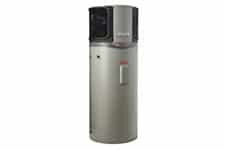 Rheem MPi-325 Integrated Heat Pump. Rheem Heat Pumps deliver hot water by efficiently utilising a free and abundant source of energy – the heat that is in the air around us. Rheem HDi-310 Integrated Heat Pump. 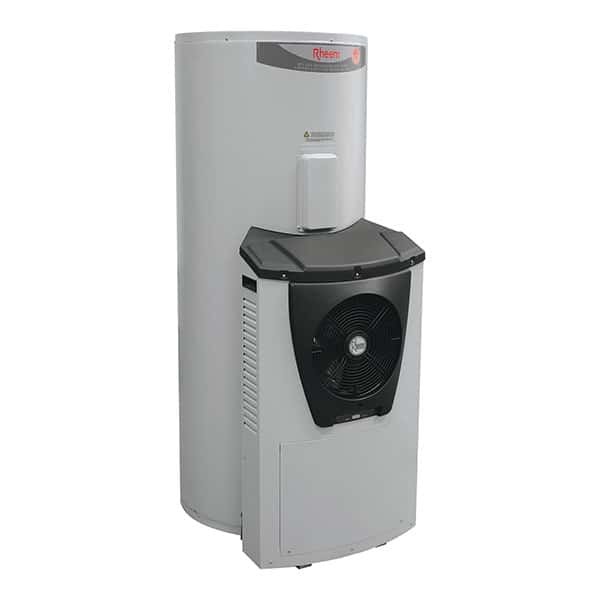 Rheem Heat Pumps deliver hot water by efficiently utilising a free and abundant source of energy – the heat that is in the air around us.